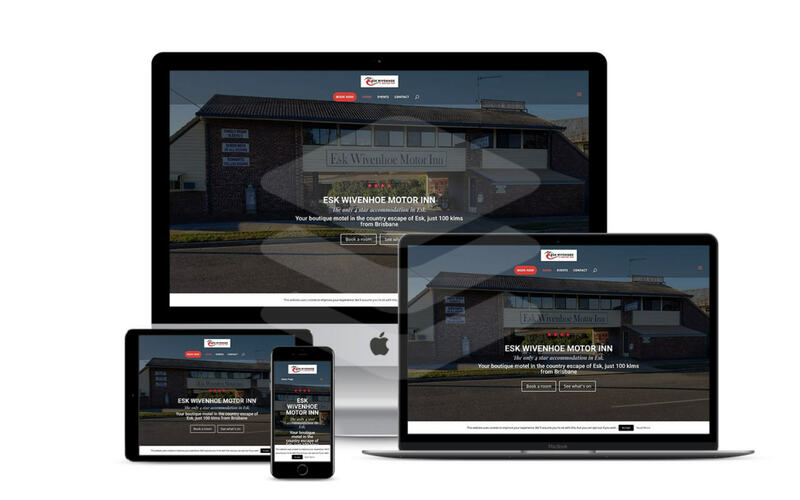 While we have more than 18 years experience building websites, divinely commenced in 2018 as a boutique agency, and in just a few short months we have been able to bring happiness to a variety of clients across Australia. Divinely works with all sorts of clients from small business, NFPs and charities. It is our belief that your website deserves divine inspiration to reflect you, each website is built using WordPress and incorporates the latest optimisation tools to ensure that your site loads fast and is engaging to your audience. 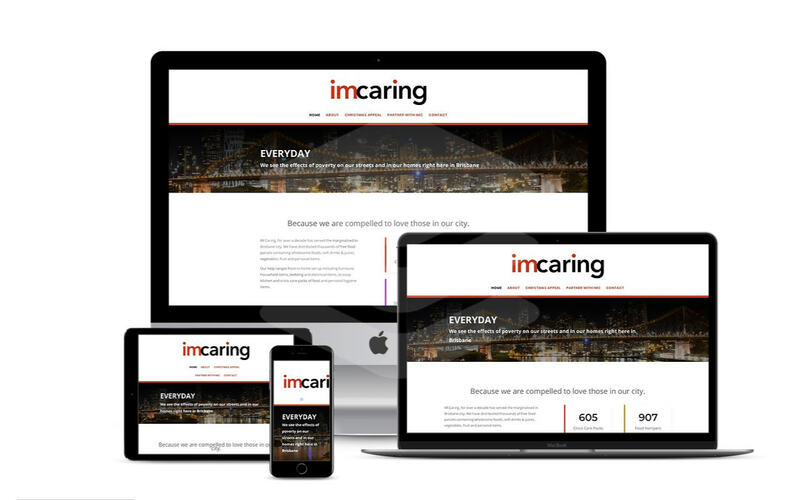 We seek to understand the heart of the company and organisation with every new website build. We create engaging websites that ensure your customers enjoy the beginning of a new relationship with you or even strengthening an existing relationship with you. If your website is the car, digital marketing is the engine. Without a strategic plan to reach people, you are simply just parked in the garage. Let’s get your website on the highway and reach the destination of engaging your audience today! Are you in need of a flyer urgently? Not only do we do online marketing, but we also handle all your offline design needs too. As a print wholesaler, we have managed to source some of the most affordable printers in the country that deliver a quality product. From business cards to brochures we have you covered. From the first time we spoke to Murray about doing our website, we knew we made the right decision. He has been very helpful in getting us online. Awesome work by Murray, would recommend Divinely to anyone. He helped bring to life our new look website and really understood our vision for our Mobile Cafe Website. Murray was able to help me think outside the box when it came to my website. Previously I was stuck and I needed some fresh eyes. Murray was a big help. I’ve known Murray for a long time, and every time I get him to build a website, it always exceeds my expectation. I would recommend him to build any website.